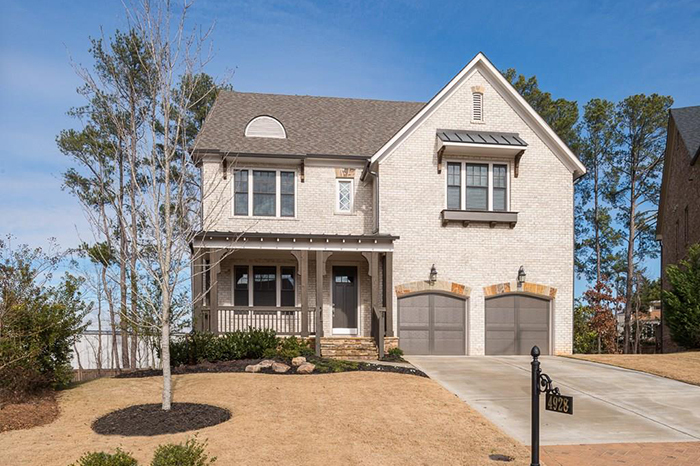 This striking renovation on a quiet Buckhead cul-de-sac has gorgeous finishes and comfortable yet elegant spaces. 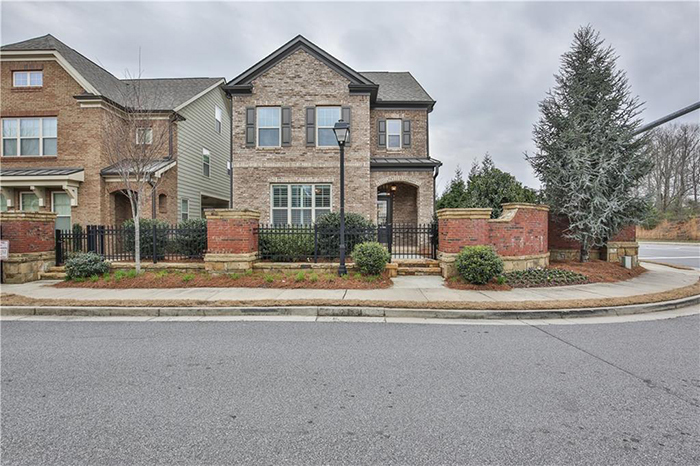 Newer construction in close-in East Cobb with many builder upgrades, including gourmet kitchen with Jenn-Air appliances, quartz counters and a huge island; a family room with built-ins and a fireplace and a private guest bedroom retreat on the main floor. 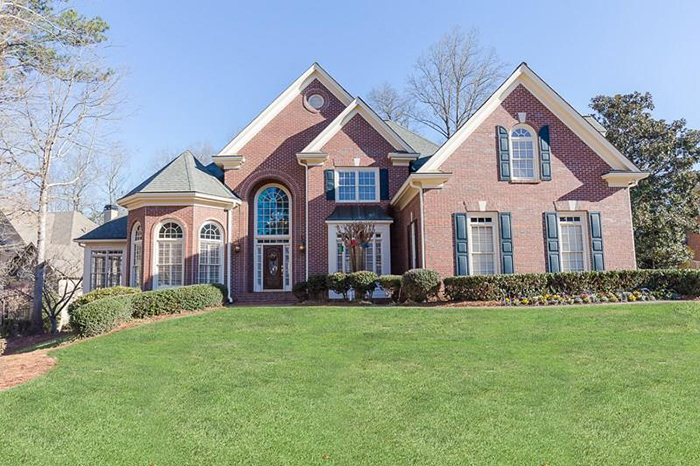 This wonderful home in the heart of Vinings in desirable Brandy Station has a great floorplan with hardwood floors, an open kitchen and a private backyard with a fenced-in area for pets. 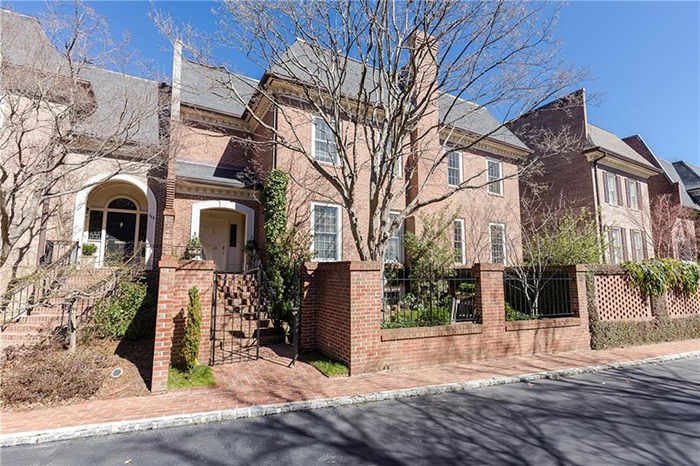 Beautiful, open, light-filled six-bedroom, five-bath executive home with prime cul-de-sac curb appeal. 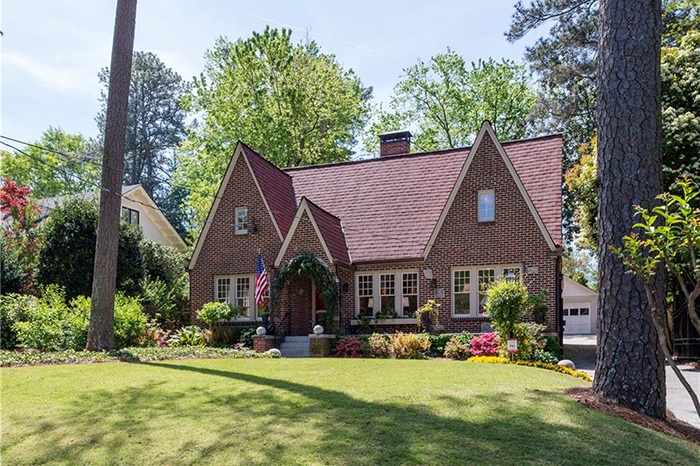 Charming Morningside Craftsman house that has been beautifully renovated with a large master on main, and four additional bedrooms upstairs. 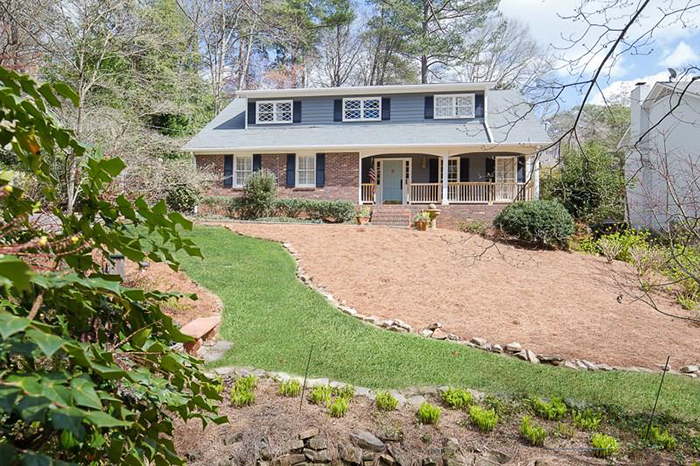 This warm and inviting recently updated home has a traditional floor plan, a pool and is within walking distance to Chastain Park. 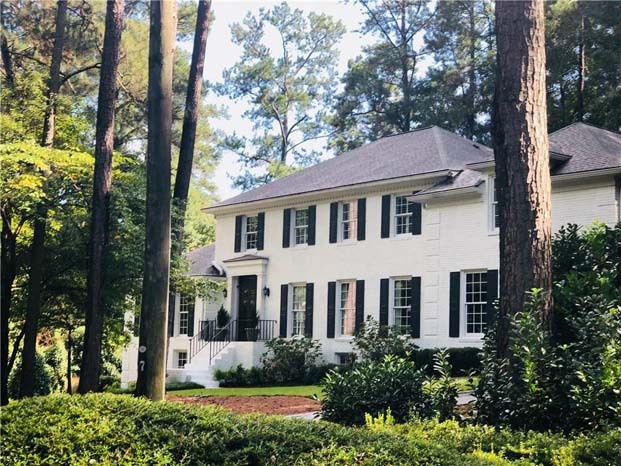 This stunning home on a great cul-de-sac street in the Morris Brandon school district has been beautifully renovated. 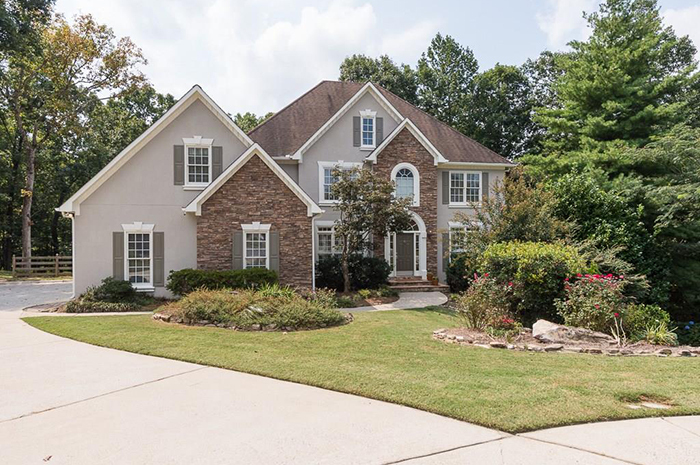 This large family home with beautiful setting on private lake has a master on main with a fabulous master bath overlooking lake. 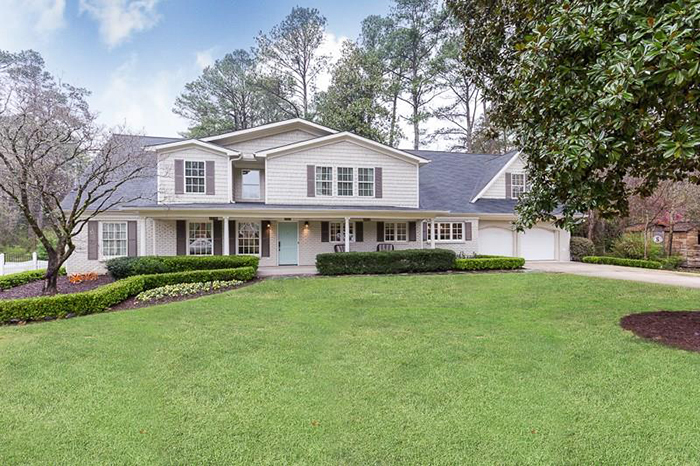 Completely renovated four-bedroom home in the heart of Ashford Park has granite and marble surfaces throughout, with a true master suite and a custom screen porch with fireplace overlooking the fenced backyard. 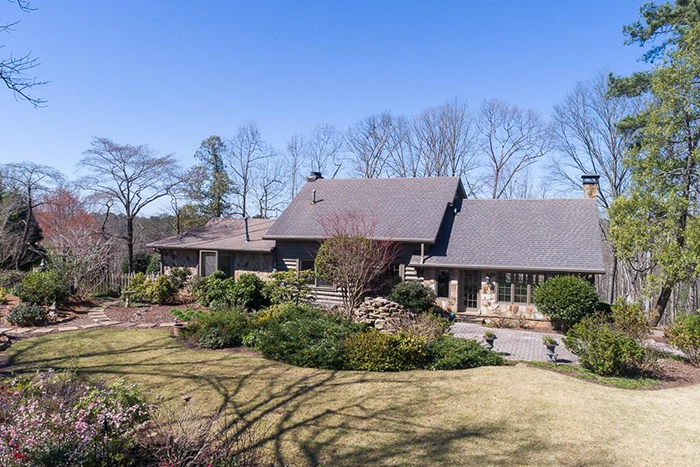 This large home on a private lake has a gourmet kitchen on the main floor, a separate formal dining room and an office with built-ins. 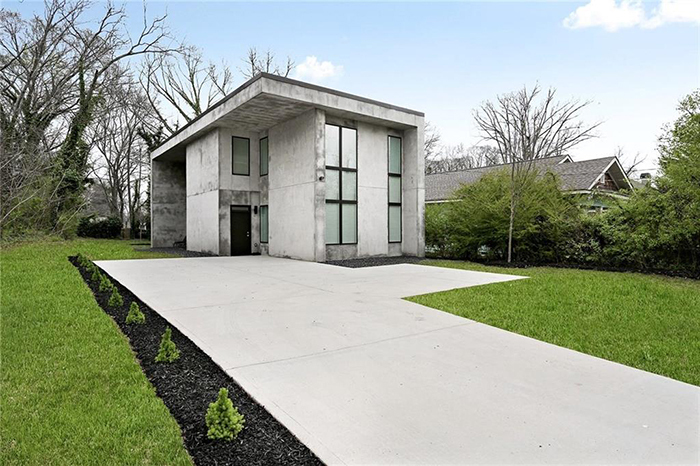 This exclusive modern concrete home build and designed by artist, Joseph Guay, is on one of the deepest lots in Kirkwood. 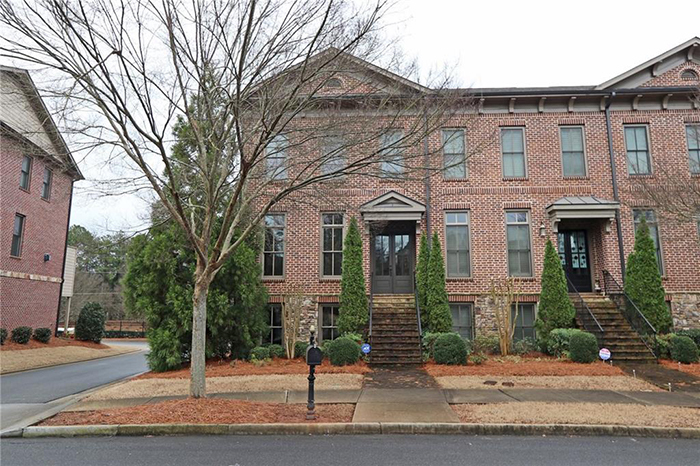 This elegant and spacious townhome ideally located in sought-after gated, swim/tennis community in Buckhead. 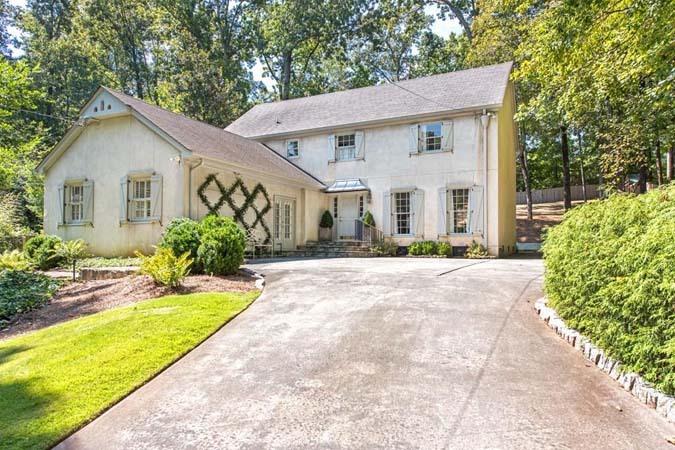 This magnificent four-sided brick home on a private lake has classic elegance with a circular drive, a renovated kitchen, fresh carpet and paint. 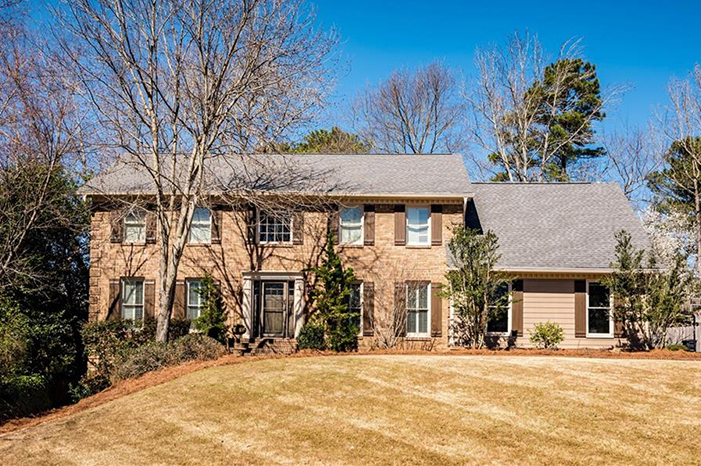 This home in the Sarah Smith school district has a fully updated kitchen with an open floor plan to the den. This gorgeous rustic home with original granite masonry and log construction has the charm and character of a mountain vacation retreat. 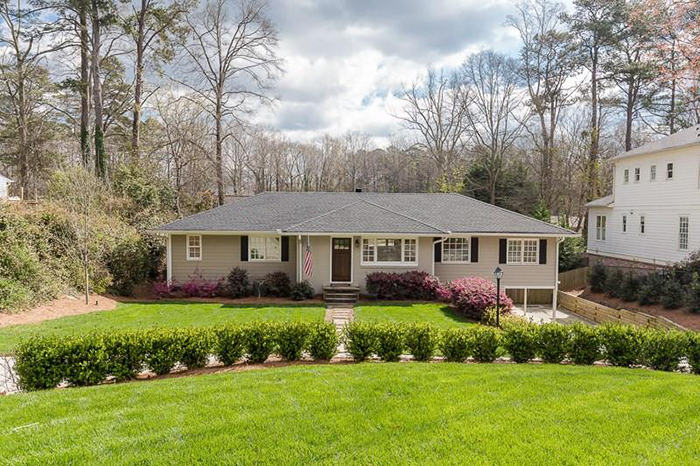 Renovated, light-filled ranch with an open floor plan in North Buckhead features a spacious gourmet kitchen, hardwoods through out and a sunroom. 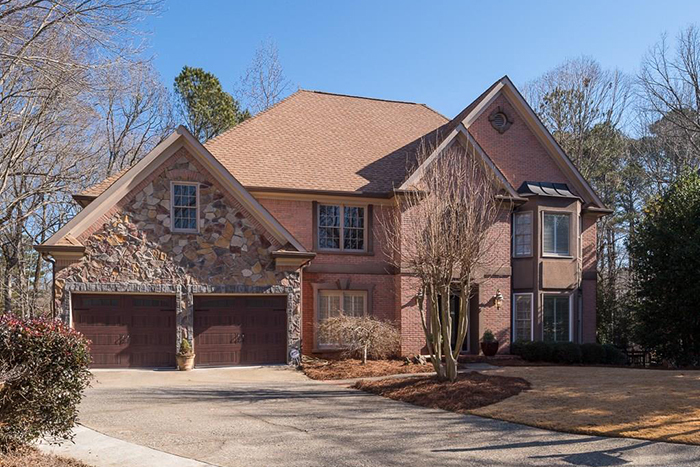 Meticulously maintained six-bedroom, three-and-a-hald bath home on a cul-de-sac has a flat driveway, three-car garage and an amazing screened in porch with a private wooded view. 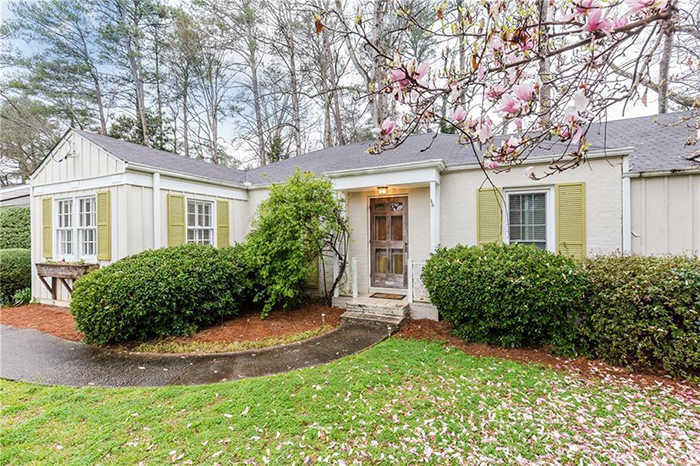 This well-appointed three-bedroom, two-bathroom home is within walking distance to some of Atlanta's top restaurants, shops, bars and workout spots. 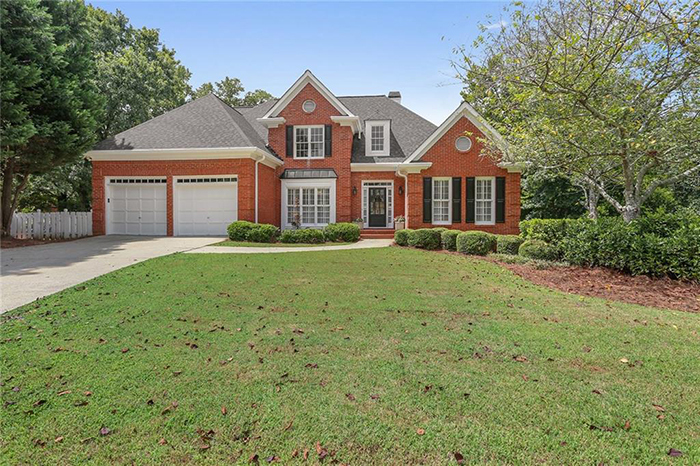 This dream home in a swim/tennis community and the best school district has an upgraded kitchen that opens to a great family room with a fireplace. 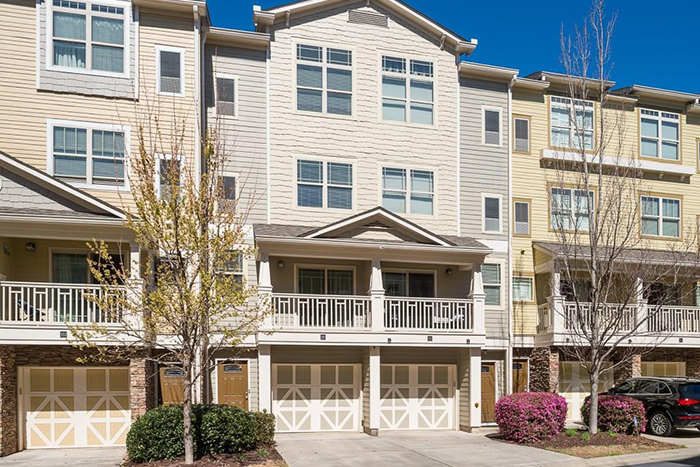 This immaculate and spacious townhome where Buckhead meets Midtown has four finished levels including a chef's kitchen, a gracious, sunlit living room opening to a private terrace and separate dining room. 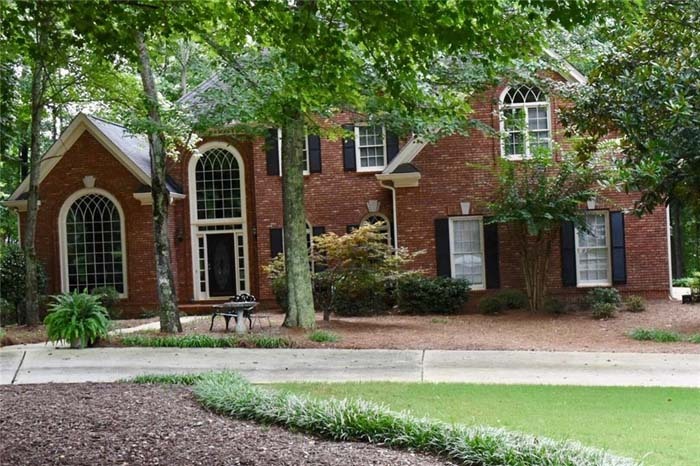 This beautiful brick traditional on a cul-de-sac has been well-maintained, and has new exterior paint as well as hardwood floors and a large, sun-filled kitchen. 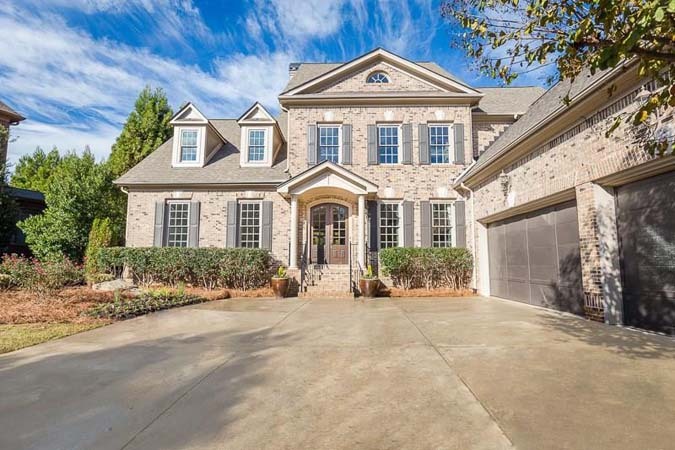 This stunning brick in gated Jamestown has an open fireside family room with built-ins, hardwood floors, and plantation shutters. 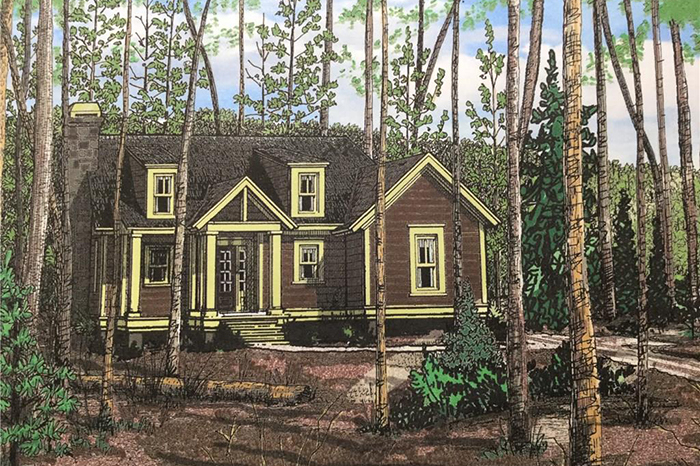 Capativating "cabin in the woods" overlooking quail feilds in unspoiled Blalock Lakes has four bedrooms, three full baths and a great room with fireplace open to the kitchen and dining rooms. 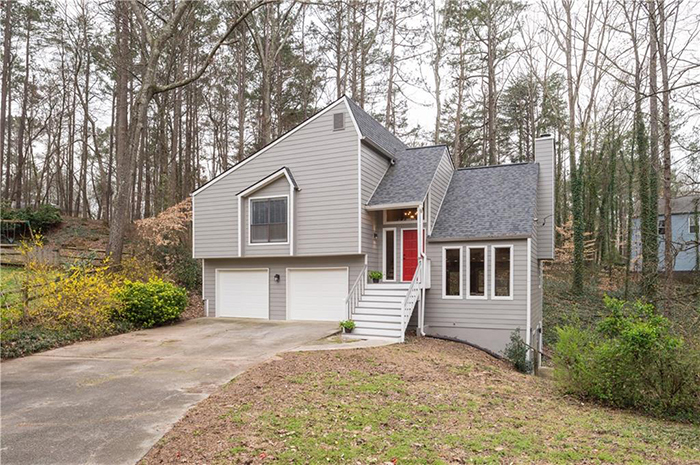 An updated and welcoming family home both inside and out with exterior curb appeal and interior updates. 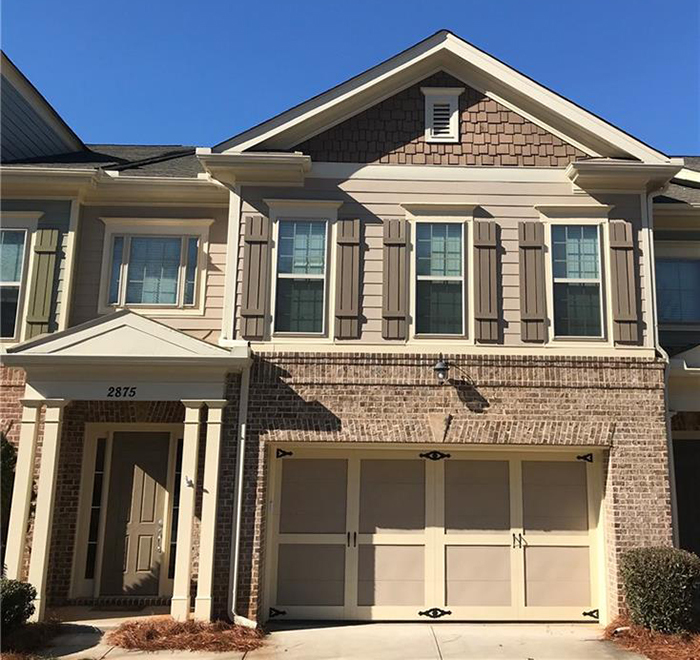 This three-bedroom/three-and-a-half end-unit EarthCraft townhome in gated Heatherton community has a brick exterior, hardwood floors, crown molding and vaulted ceilings. 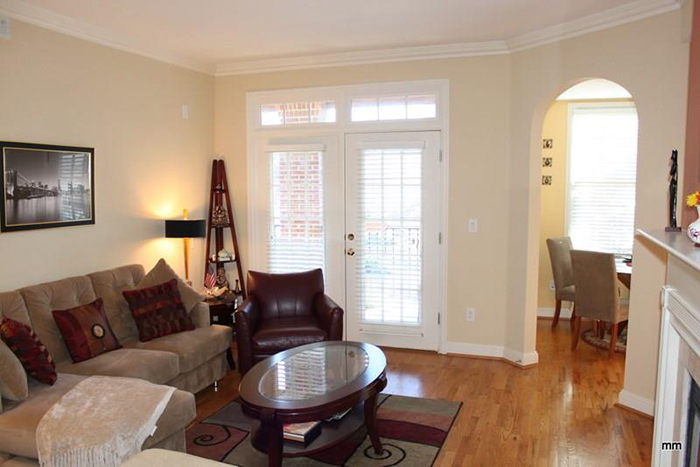 Beautifully updated townhome with open floorplan and a large kitchen overlooking the family room. This fabulous three-bedroom, two-and-a-half bath townhouse is nested within the perimeter and close to great schools including Heards Ferry, Ridgeview and Riverwood International Charter School. 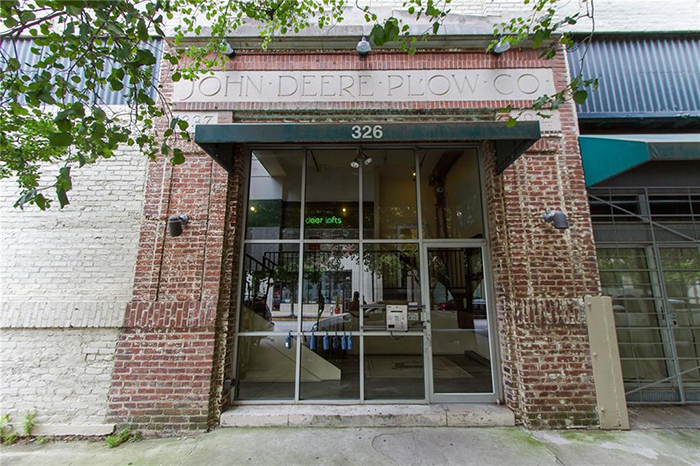 Located in a converted warehouse, this unit has been updated while still maintaining historical charm. 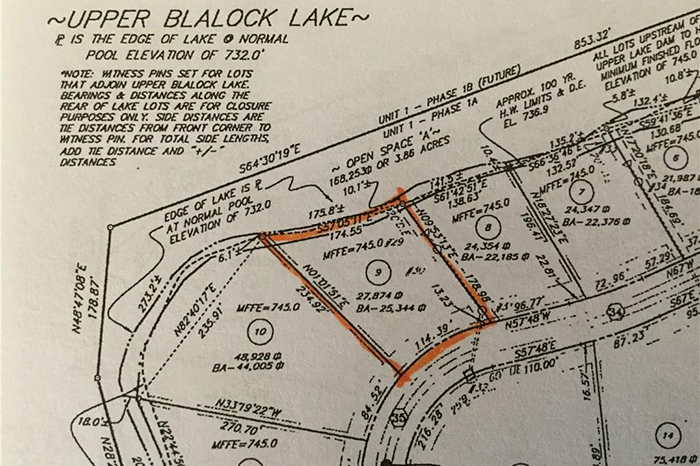 Dramatic lake front homesite in Blalock Lakes, a sporting club and community offering the finest amenities available, all just 45 minutes from Hartsfield/Jackson airport. 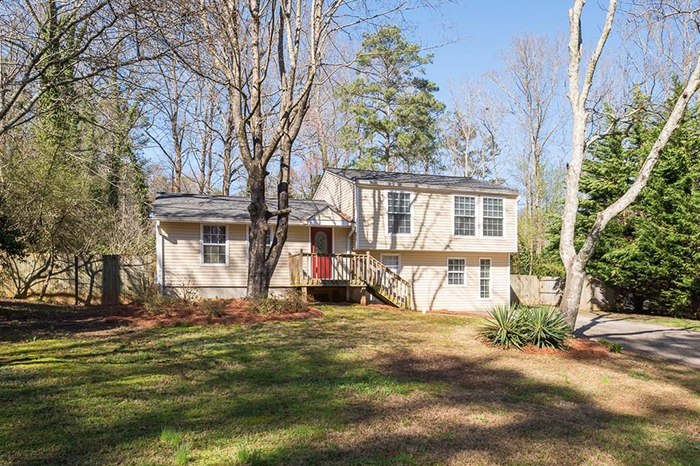 This home is in great condition and features three bedrooms and two full baths, a deck off the master bedroom and a huge bonus room on the terrace level. 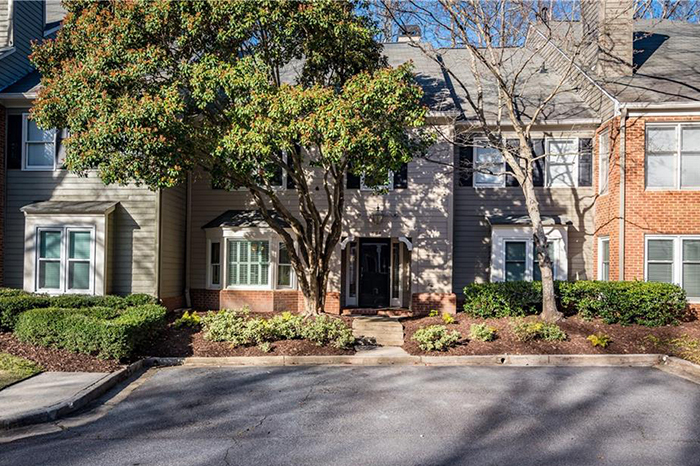 This beautifully updated two-bedroom, two-and-a-half bath townhome located in South Buckhead, minutes from Midtown, has been freshly painted throughout. 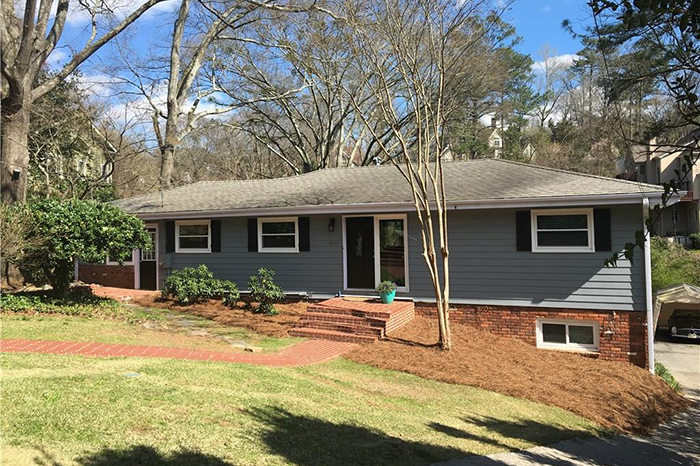 This home has a new roof, new cement siding, new paint throughout, new carpet in the bedrooms, new interior doors and new ceiling fans and hall light fixture. This is a perfect home for a renovation, to rent our, or start from scratch.